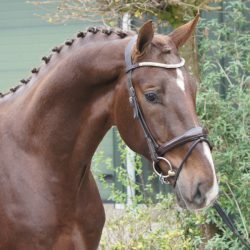 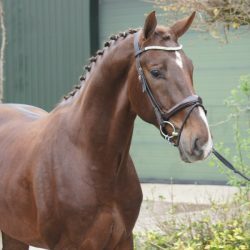 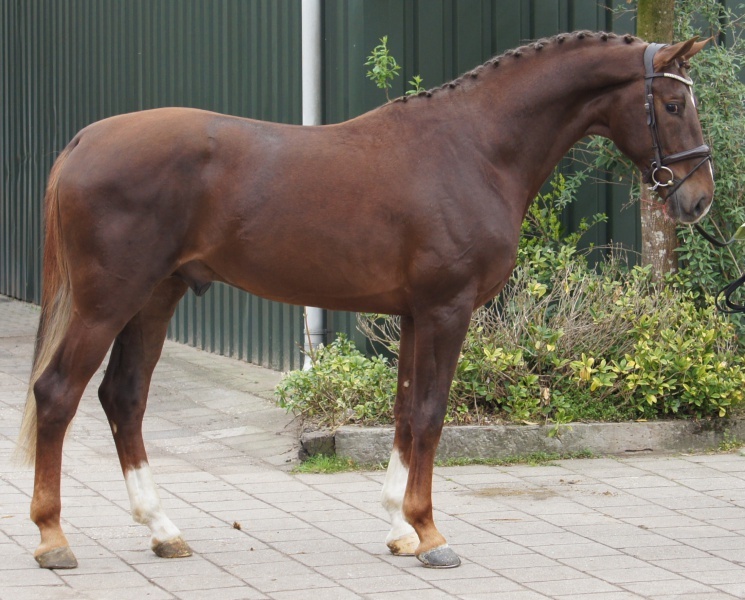 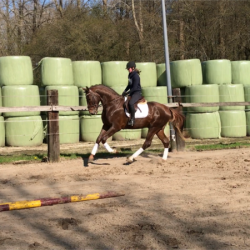 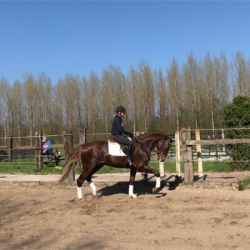 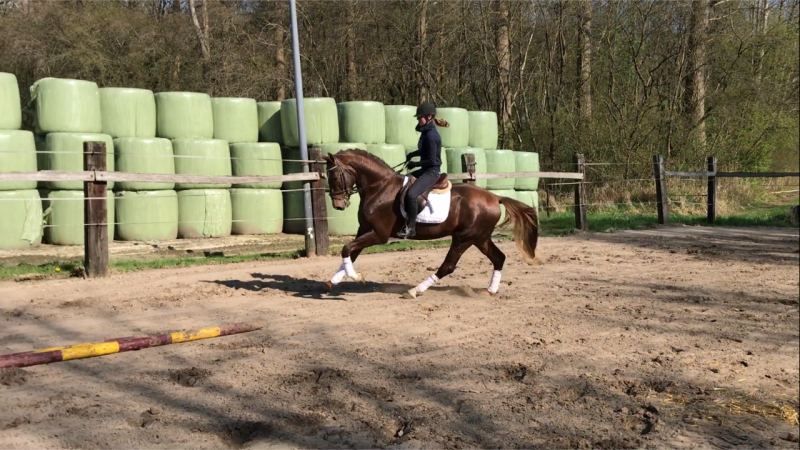 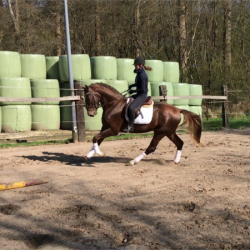 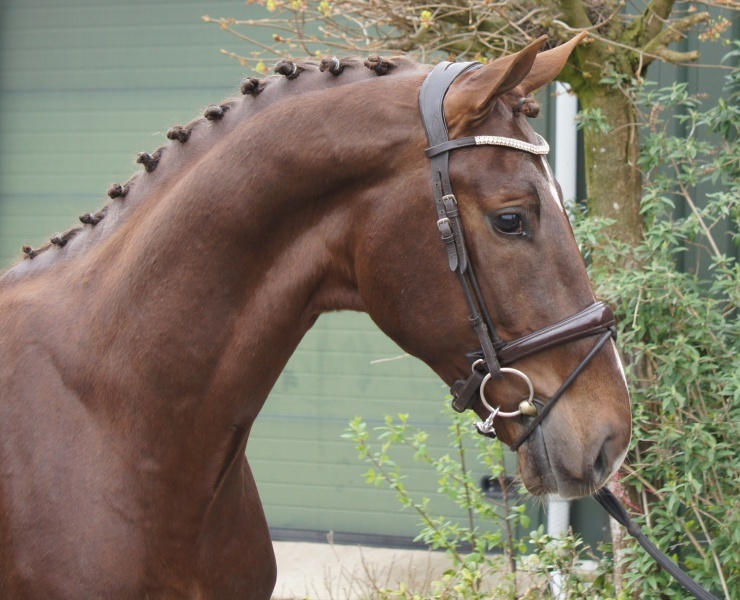 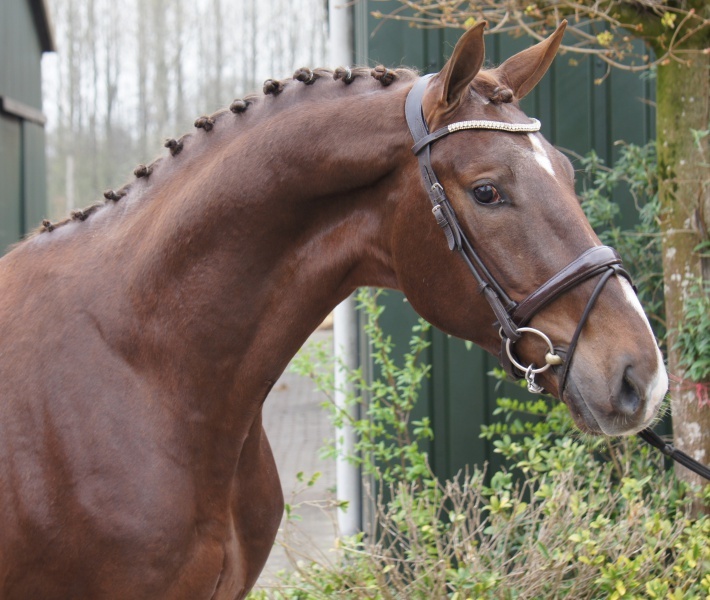 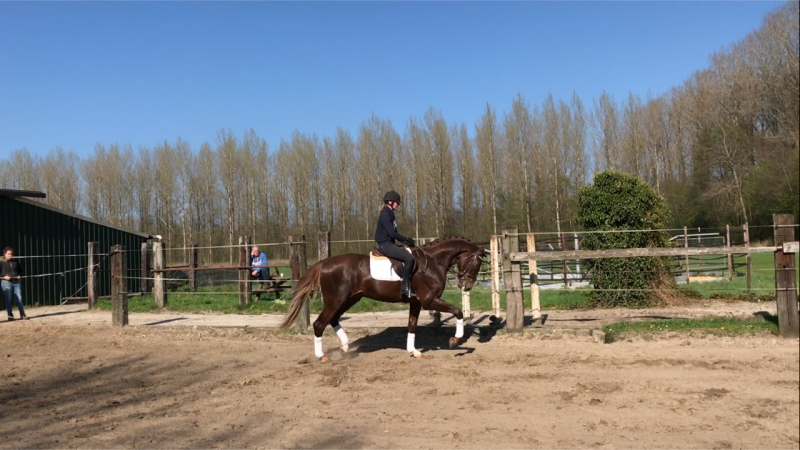 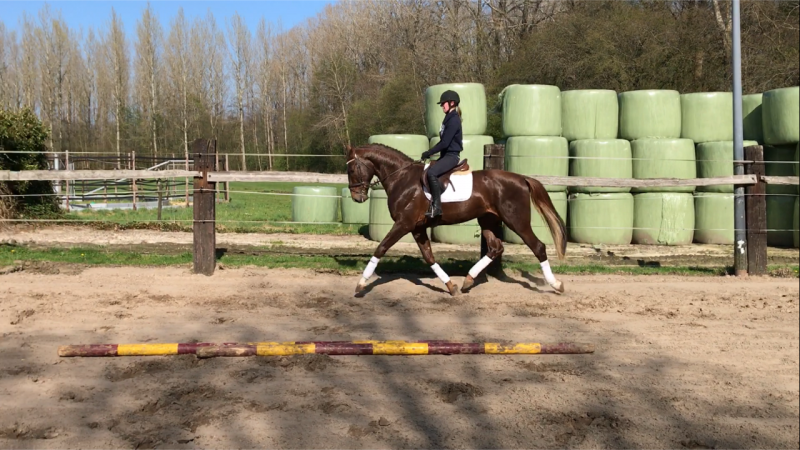 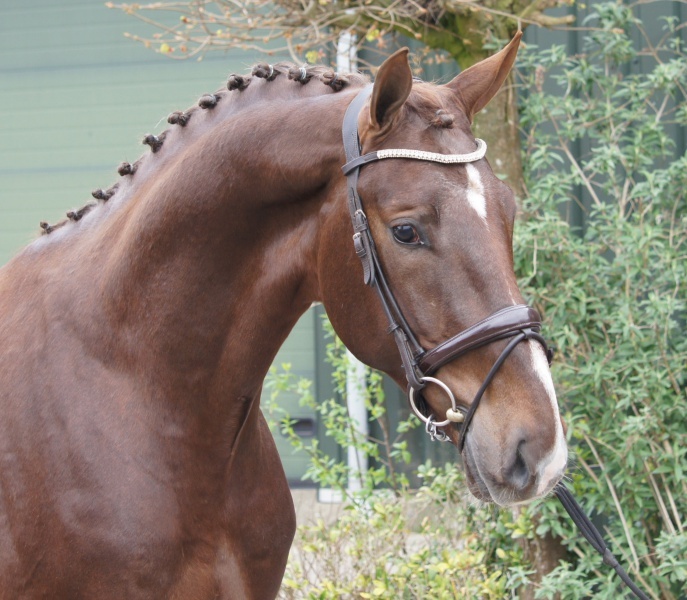 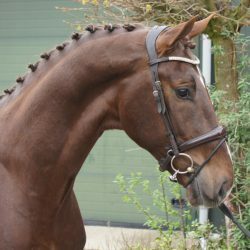 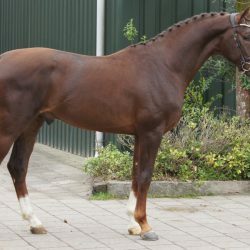 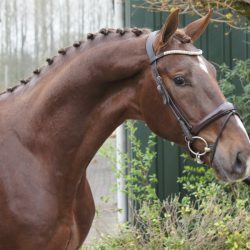 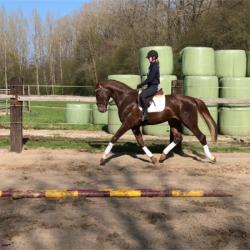 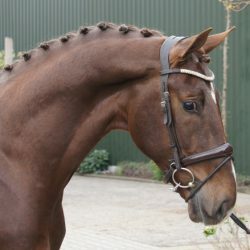 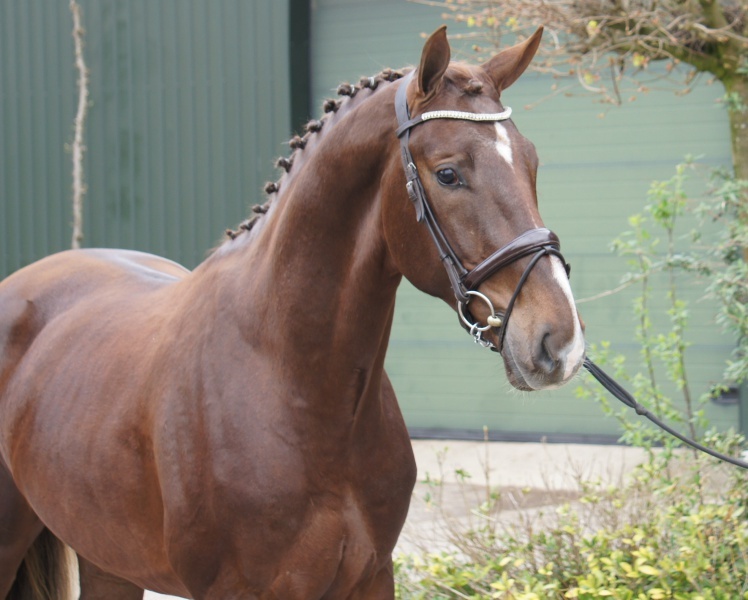 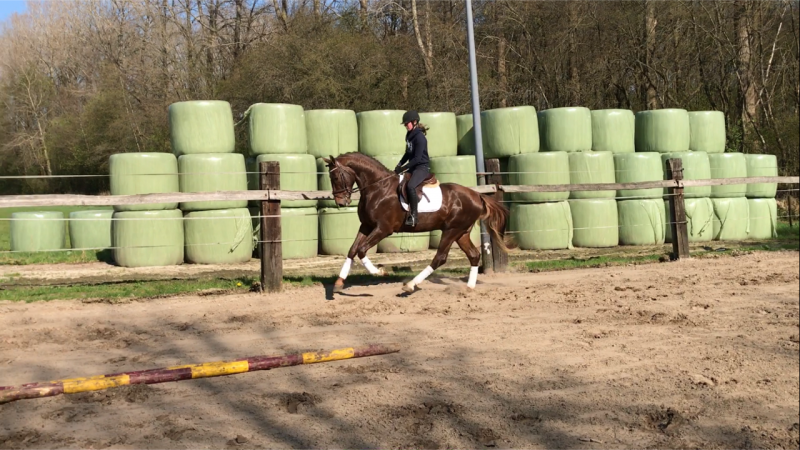 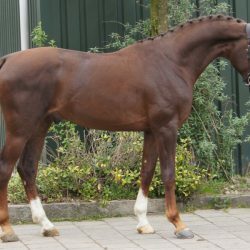 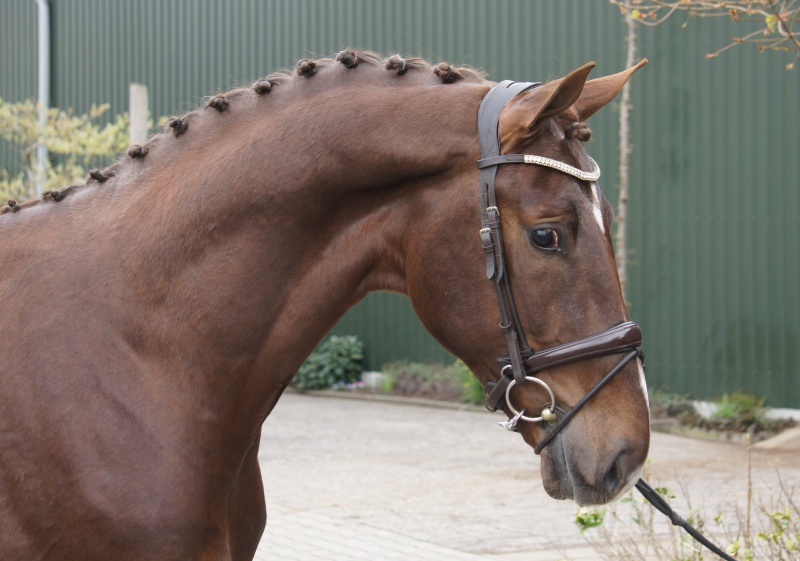 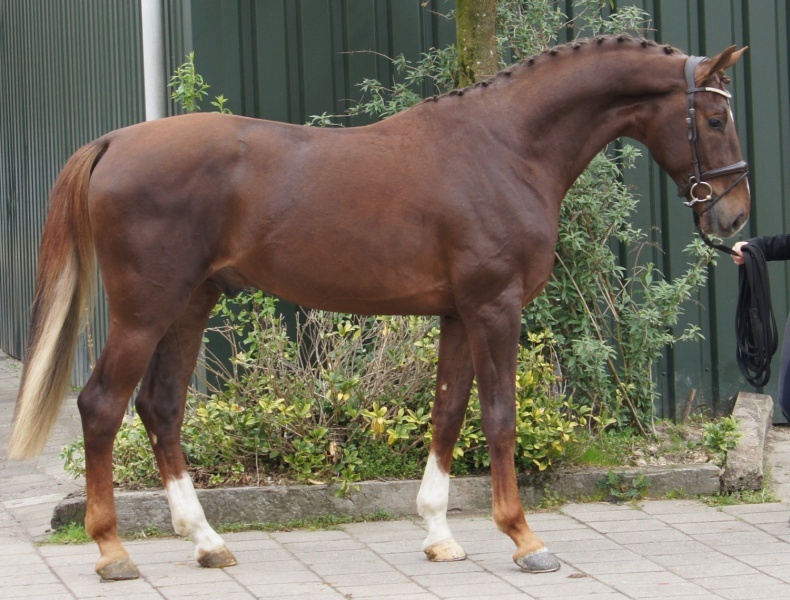 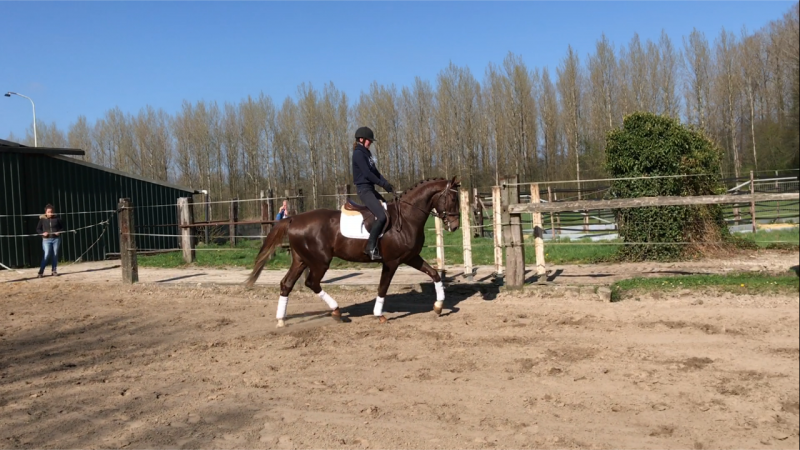 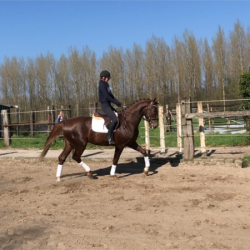 Impessive and very talented 3yrs old dark chestnut stallion. 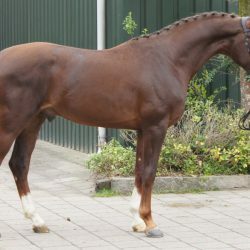 1.72m. 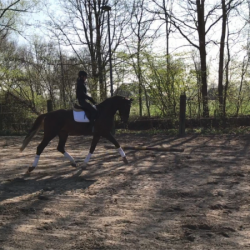 Already easy to ride in all 3 gaits.